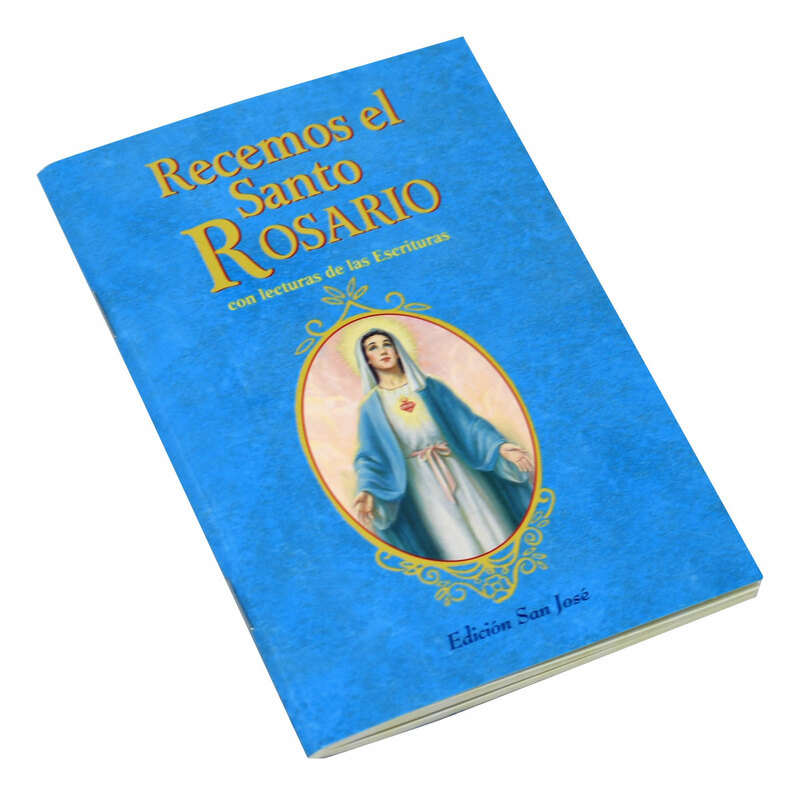 Author: CATHOLIC BOOK PUBLISHING CORP. 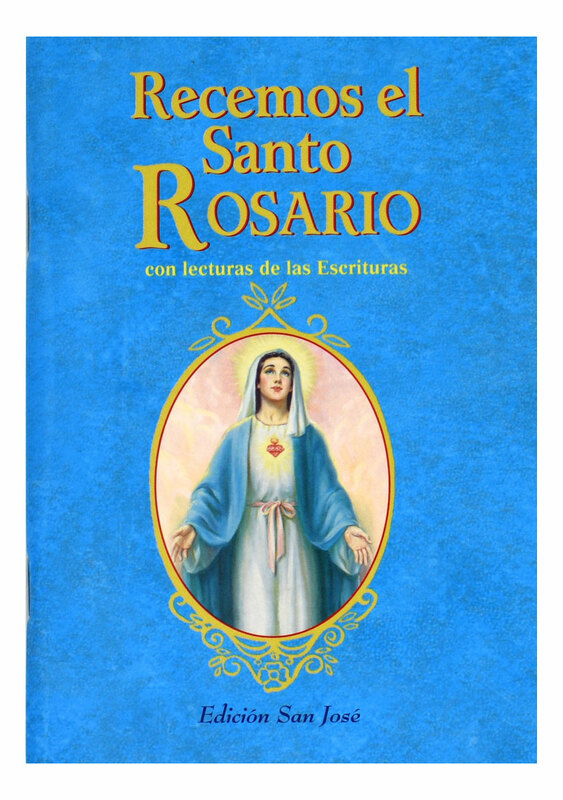 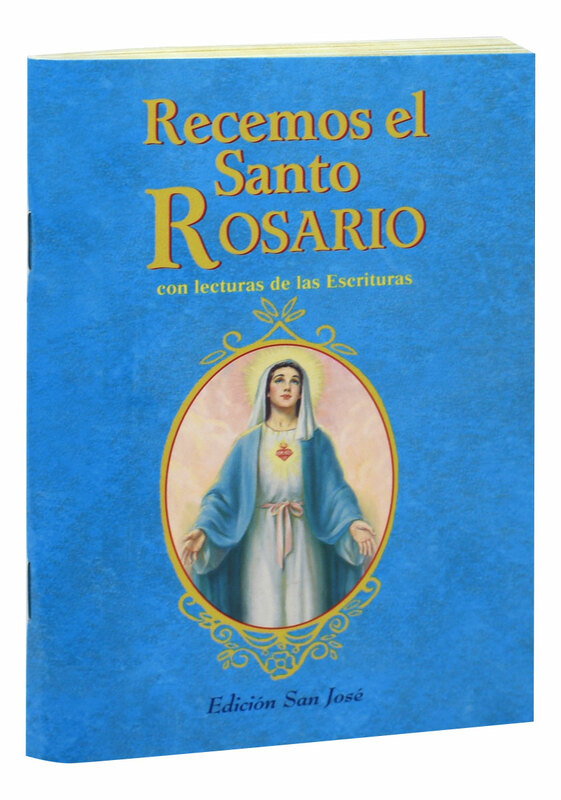 This newly translated expanded version of the ever-popular Pray the Rosary provides the traditional shorter devotion as well as a longer devotion, which includes Scriptural texts that give a fuller context within which to pray the Mysteries of our Blessed Mother and her Son. 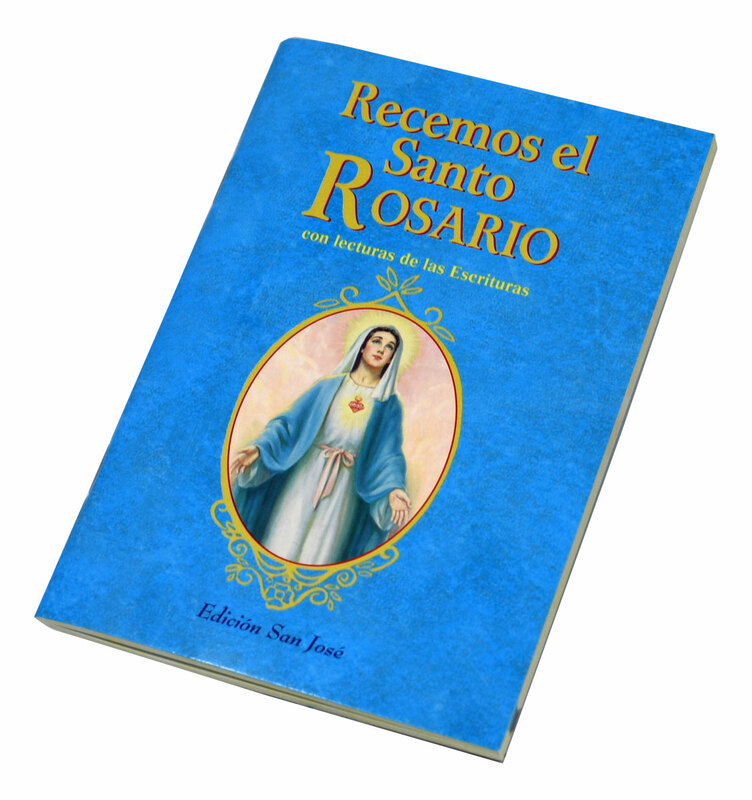 The Additional or Alternative Text for each Mystery is a deeper reminder of what is being celebrated.